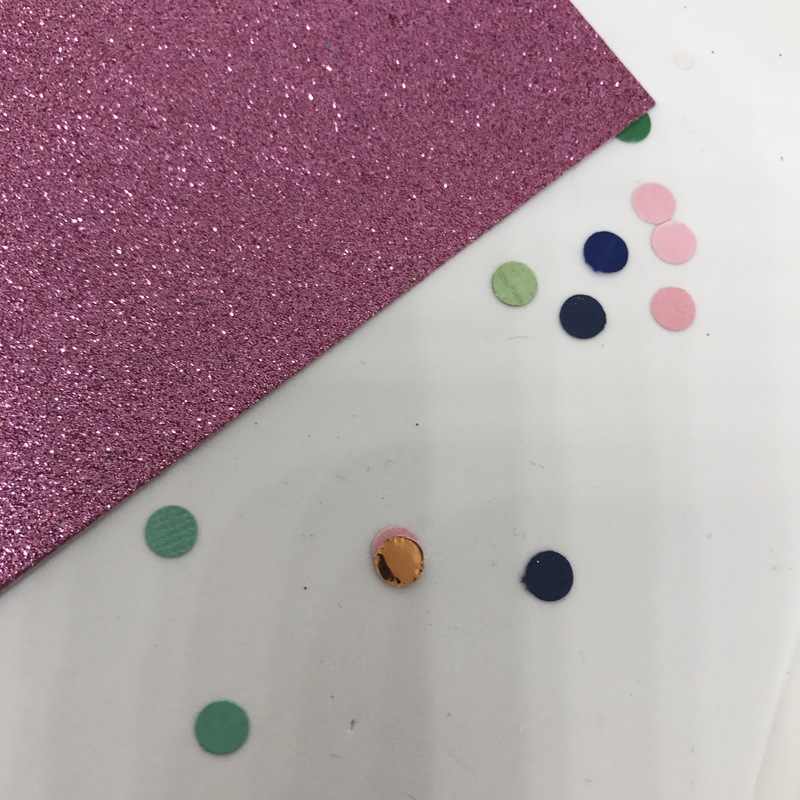 Whether you’re making cake toppers, party hats or garlands, glitter cardstock is a pretty standard material in the handmade party decor world. Some of us cut by machine and some by hand. I generally do both, and I have summarised my favourite features across my 3 favourite brands. The best thing about all three? They are made right here in Australia! This is by far my favourite glitter card to work with. 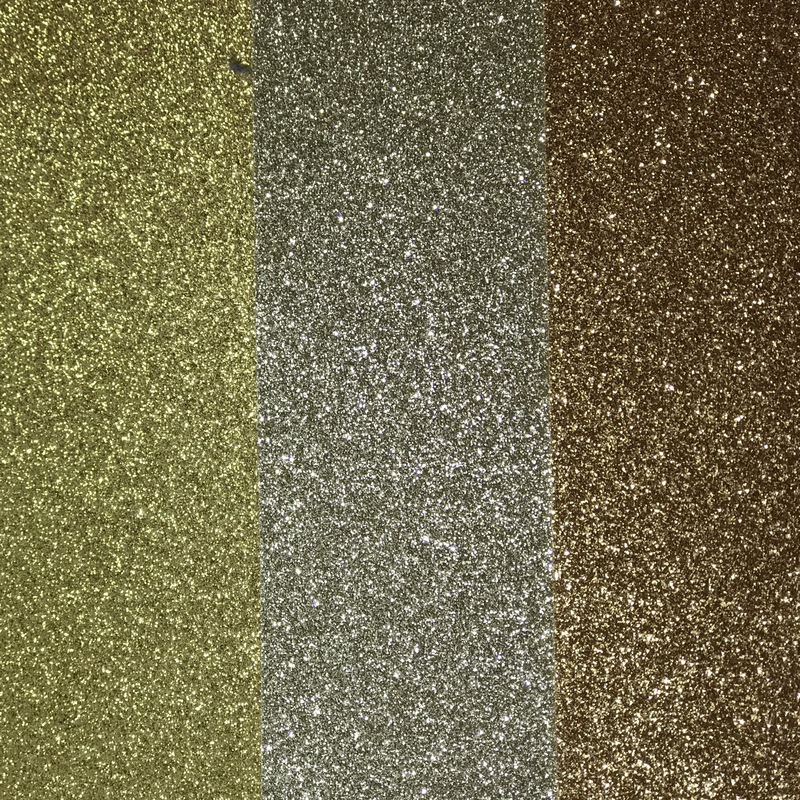 It has a generous layer of glitter giving it a gorgeous sparkle. It does shed, only because it’s so sparkly, but it is not annoying or at all messy . Note: I am not certain if this brand is too thick for the Cameo, I will investigate. This used to be stocked at Lincraft, I am not sure if it is still stocked there or anywhere else now, other than eBay. I will keep investigating. Available in 14 colours, including white & rose gold! 3 shades of gold, including rose gold! So far have only found this one online. It’s unbranded but if you put House of Paper into An eBay search it should come up. Low shed with good sparkle. The best thing about Kaisercraft is that they have their own retail stores across Australia. Sadly, they don’t have one in Sydney (but their products are stocked in plenty of bricks and mortar stores everywhere), but here is a list of locations for those in other areas. Candy pink glitter card stock by Kaisercraft. 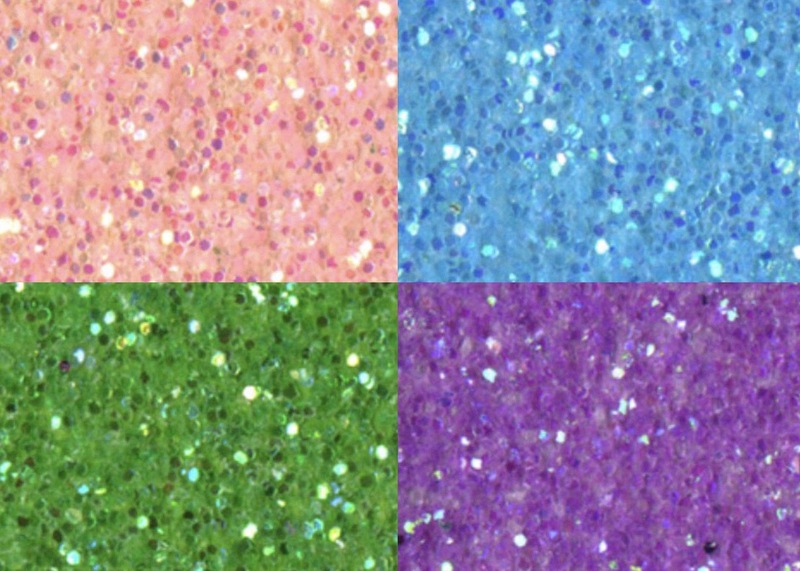 There are some other brands, such as American Crafts and Bella Glitz. I am not sure of how they cut because I have never used them. Both of these are stocked in Spotlight, so come in handy when you need to pick some up last minute. Want access to a VIP group where you exchange ideas and can receive support from fellow crafters for your party decor business? 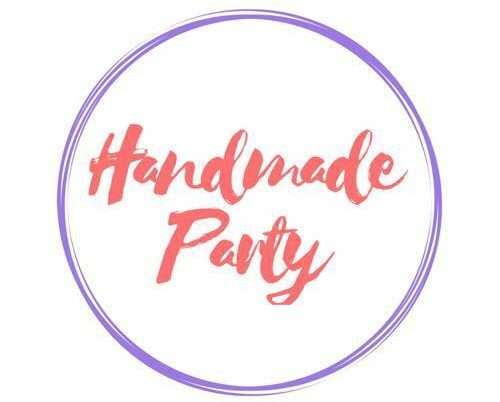 Join the Handmade Party Facebook group.